We know what it’s like when you’ve got 101 SQL Servers to manage, or even just a couple. It can be almost impossible to keep track of all these servers, their versions, the databases that they host, permissions, dependencies… the list goes on. We developed the Undercover Catalogue to help with these issues. The Undercover Catalogue will go out, interrogate your servers and store details in a centralised location. The Undercover Catalogue uses a powershell script to go out and interrogate all of the SQL Servers in you estate. The results are stored in a centralised database on a specified configuration server. SQL Server version 2012 and above (future versions may include support for 2008 and possibly 2005). To install the Undercover Catalogue, simply run UndercoverCatalogueSetup.sql on all SQL Servers that will be interrogated as well as a central configuration server. The Catalogue contains a number of configuration tables, these are initially populated with default values. 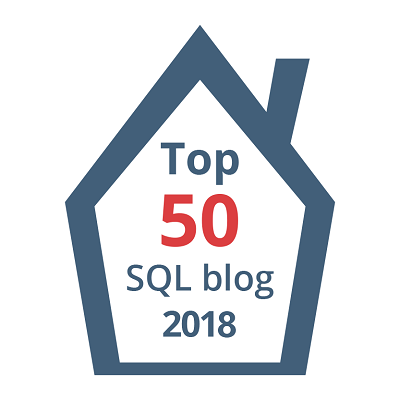 Again, note that although the configuration tables are created and populated on all SQL Servers, only those on the configuration server are actually used. The ConfigInstances table contains the names of the SQLServers that you wish to interrogate. The active flag can be switched to determine if a particular server is interrogated. The ConfigInstances table is populated automatically if automatic instance detection is switched on. ConfigModules hold the details of the available modules in the Catalogue and gives the option to enable or disable them. UpdateProcName – The name of the proc which updates the appropriate tables in the configuration database. ConfigPoSH contains a number of variables that are required by the Interrogation script. Some of these can be changed to switch on or off certain features. The interrogation is run using the CatalogueInterrogation.ps1 PowerShell script this can either be run manually as required or it can run on schedule (recommended). When running the interrogation there is a variable that will need changing at the top of the script. $ConfigServer will need to be changed to point to the SQL Server that hosts you centralised database. The first time you load up the PowerBI dashboard, you’re going to need to point the connection string at your configuration database. Pop in the instance name and database of your configuration server and you’re good to roll. Now all you need to do is hit ‘Refresh’ and you’ll have a lovely view of you’re SQL Server estate.